Tilt 365 Official Website - Fresh, relevant assessments that measure agility in people and teams. Don’t let lizard brain politics distract your team. Imagine a team where epic productivity is the norm. Imagine waking up excited to dive in to your work. Imagine working in a team where taking risks is supported. Imagine a unified team inspired by a compelling purpose. 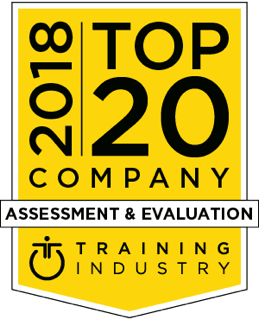 Fresh, relevant assessments and solutions that build a culture where people love to work. A self assessment to discover natural character strengths and development path. Learn how taking charge of your development is a game changer in today's free agent economy. Repeatable feedback enables you to see your influence grow over time. This report explains the resulting climate predicted by the dominant personality patterns in any group as well as how team dynamics will shift under stress (requires a True Tilt Profile for each team member). The intention of the Tilt 365 Team Agility Predictor is to predict a team or group's potential velocity of productivity, creativity, generativity and innovation. Using this tool to predict how your team’s mindset is impacting their outcomes leads to swift culture change. 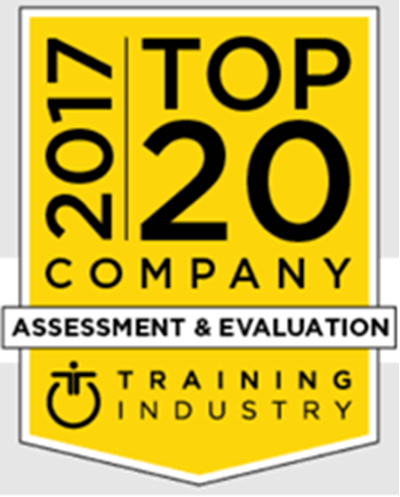 We have a worldwide network of agility and executive coaches trained in the delivery of Tilt 365 measures and concepts. We work virtually on all assignments except Executive Coaching which is a combination of in-person meetings and virtual sessions. Our coaches have all been vetted and have a combination of: In the trenches business experience, approved coaching education, professional credentials and are committed to the International Coach Federation Ethical Standards. Designed to increase internal agility and presence, this workshop reveals stress patterns that trigger counter-productive loss of energy. 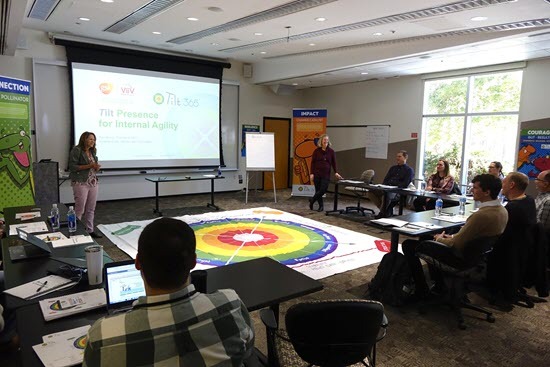 Designed to increase external agility in relationships, this workshop utilizes the Tilt 365 Positive Influence Predictor to enable real-time feedback. Team diagnostics that help teams shift to the Tilting pattern that ensures 4 specific outcomes. Intentional Tilting becomes a game changer for speed. Agility coaching at the individual or team level. Scales coaching so its targeted and affordable for everyone in your organization, making a culture that it takes on a life of its own and spreads positive influence. Increase your well-being and productivity . Accelerate your team's agility and innovation. Join our network of over 600 Practitioners. Develop your leaders and teams. Learn more about our techniques and what we’ve done to help other organizations and individuals.